We build our client’s on trust and a high quality of work, which is why our track record of recommendations is 100%. From the Amélie videos we produced in February, I Am Marketing passed on our name to Almack Productions. Almack Productions are producing a great classic, ready to hit London theatres this July. 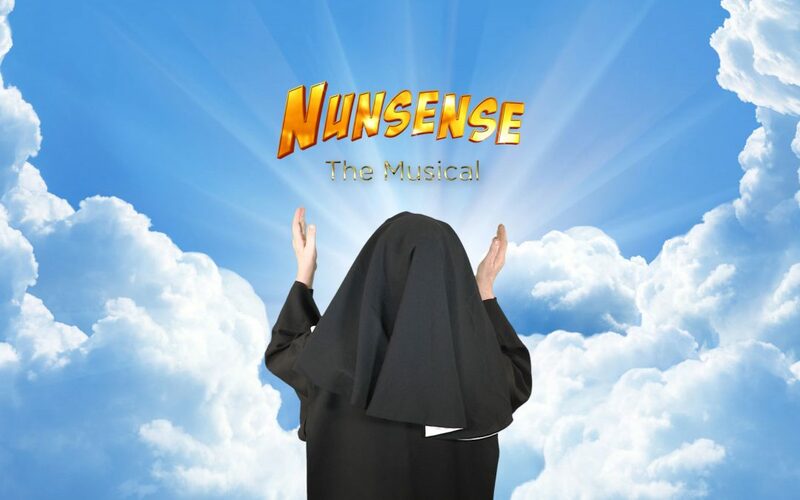 Dan Goggin’s Nunsense. Filmed in London by another team, as we were fully booked on the day. We took on the editing of this project because they wanted the same similar style and look as the Amélie videos.